Spring is in the air! 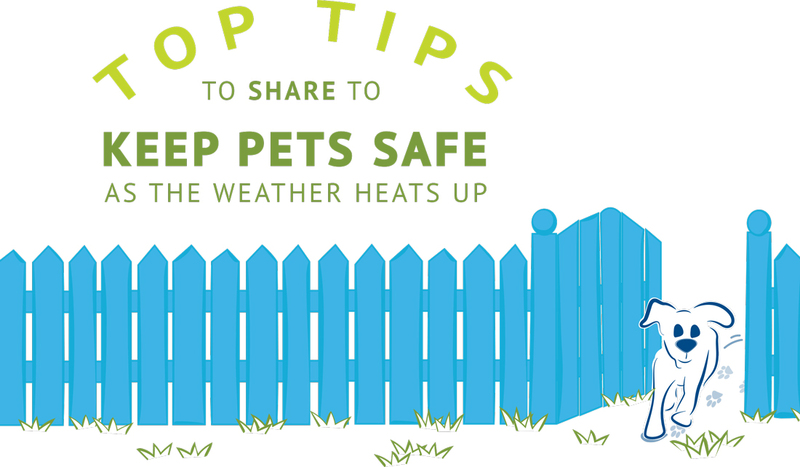 Pets, like people, enjoy the warming temperatures and spend more and more time outdoors. 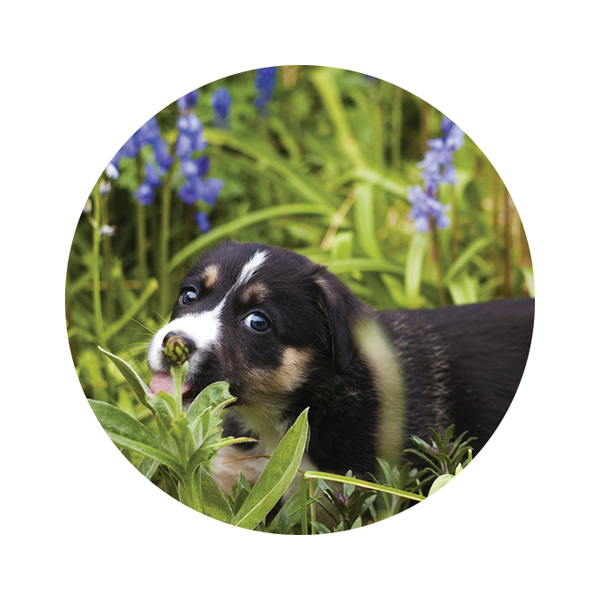 Here are helpful tips to keep pets safe this spring! 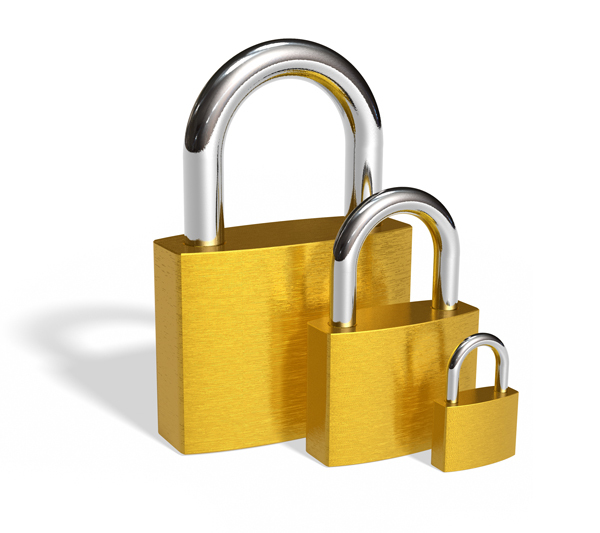 Kids and guests going in and out of the house and yard can provide easy access for a pet to escape. A collar tag helps Good Samaritans recognize a wandering dog or cat as a pet instead of an unknown stray and be more likely to stop and help it back home. 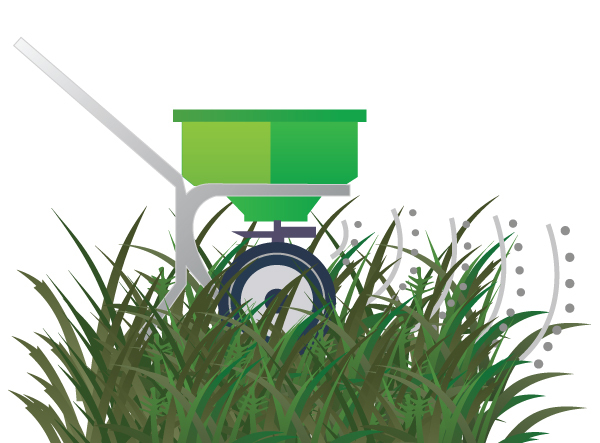 Keep pets off grass with fertilizer, pesticides or herbicides. Not only can these chemicals be toxic if ingested, they can also irritate pets skin and paws. Keep an eye on curious noses in the freshly planted garden. Compost can be especially dangerous if ingested. 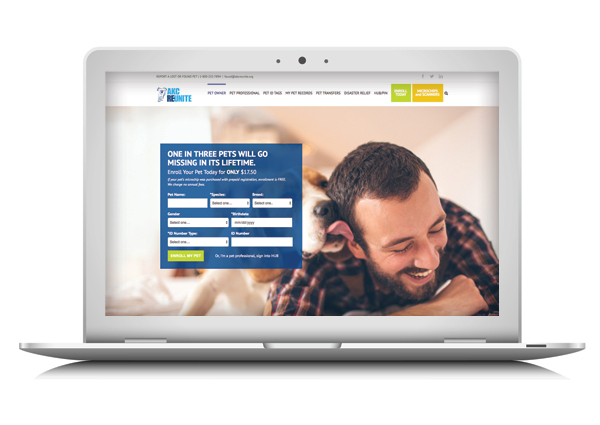 Make sure pets are microchipped and enrolled in a recovery database, like AKC Reunite, with up-to-date information. Now is a great time to encourage pet owners to make sure their pet’s microchip information is up-to-date. 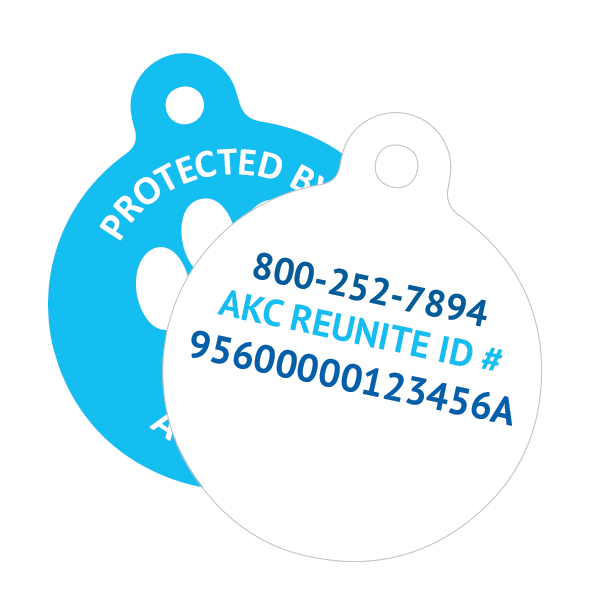 Contact AKC Reunite at 800-252-7894 or they can update their records using our Online Record System.